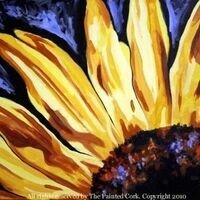 Sunflower Painting Class - Buy One Get One Free! Come enjoy the SUNFLOWER class at a BOGO (buy one get one) price! !